Make or break advice on getting into the residency program of your choice. 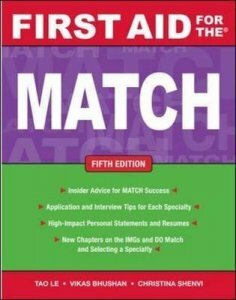 Written by medical students who recently completed the match process, "First Aid for the Match" is a insider's guide to preparing for and succeeding in the match process. The fifth edition features a new, two-color interior design, the latest statistics and advice on matching in each specialty and major sub-specialty, advice on preparing for the 4th year of medical school, and special considerations for IMGs and residents with young families. A chapter on what to do if you don't match ('the scramble') is also included. Chapters on polishing your CV and writing stellar application essays, plus tips on 'wowing' them during the interview, will help you map your career path and plan appropriately for success. 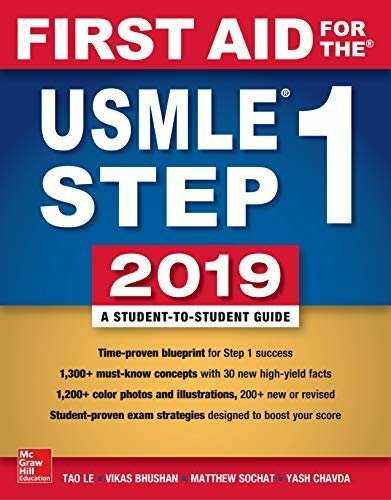 This title features statistics and advice on matching in all major specialties and now - as well as major sub-specialties. It includes: perspectives by residents/fellows about each sub-specialty and why/how they chose it, what their thought process was in choosing it, the attractions and challenges of the field, the future of the field, etc. ; application and interview tips, including expanded section on interview questions to include more questions for all interviews, as well as for each specialty; added examples of difficult or unexpected questions and examples of good ways to think about answering certain questions and things to avoid saying; expanded section of CVs and high-impact personal statements with real examples and advice on what not to do; advice for international medical graduates and residents with young families; advice on travelling to interviews, with new ideas and tips for travel/lodging, and useful websites; and, comprehensive guide to the match and planning for match success. Although some information is available on the internet (some not reliable), this book gathers it all in one place and adds valuable insider information and advice. It offers the content you need to get the match you want: the Match, Setting Up The Fourth Year, Choosing and Matching in Your Specialty, Weighing Your Options, What If I Can't Decide, Your Specialty and the Match, Transitional-Year Program, Anesthesiology, Dermatology, Emergency Medicine, Family Practice, Internal Medicine & Medical Sub-Specialties, Med-Peds, Neurology, Neurosurgery, Obstetrics and Gynecology, Ophthalmology, Orthopaedics, Otolaryngology, and Pathology. It also offers: Pediatrics & Pediatric Sub-Specialties, Physical Medicine and Rehabilitation, Psychiatry, Radiology, Radiation Oncology, Surgery & Surgical Sub-Specialties, Urology, IMGs and the Match Process, Getting Residency Information and Applications, The Application, The CV, The Personal Statement, Gearing Up For Interviews, Interview Day, The Rank List and Match Day, After The Match, Appendix A - Worksheets for Application Requirements, Appendix B - Program Evaluation Worksheet, Appendix C - Recommended Resources, and About the Authors. Use this successful First Aid formula to pass the National Board Dental Exam Part II with flying colors! This is the new 'bible' for NBDE Part II preparation! This high-yield, comprehensive review of topics examined on the National Board Dental Examination (NBDE) Part II is written for dental students by recent dental graduates who aced the boards. Features of this title are as mentioned below. 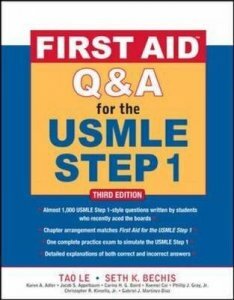 It is written for students by students who aced the exam, and reviewed by top dental school faculty. 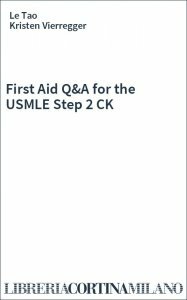 It provides hundreds of high-yield facts and mnemonics that boost exam-day performance. It features five case studies for top performance on the case-based component of the NBDE Part II. 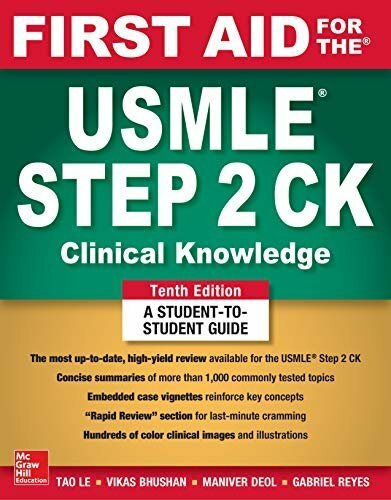 It also features four-page color insert of images 100 plus clinical images and illustrations you must know on exam day. 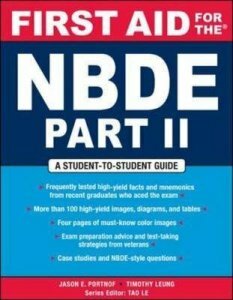 For the ultimate NBDE study package, be sure to purchase "First Aid for the NBDE Part 1". 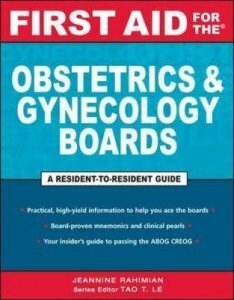 The only "Obstetrics & Gynecology Board" review written by residents for residents! - 4 Star Doody's Review! 'I would highly recommend this review to clinicians and residents studying for the obstetrics/gynecology boards as well as for the obstetrics/gynecology resident CREOG exams' - Doody's Review Service. 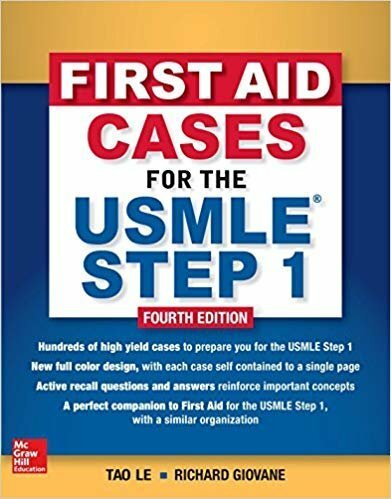 From the authors of "First Aid for the(registered) USMLE Step 1", this is the book time-strapped residents can rely on to ace the obstetrics and gynecology board exam. This is the only board review book written by residents for residents and is perfect for certification and re-certification. Following the popular "First Aid" series format, this high-yield review covers everything you must know to pass the American Board of Obstetrics and Gynecology board certification exam and in-service exam. 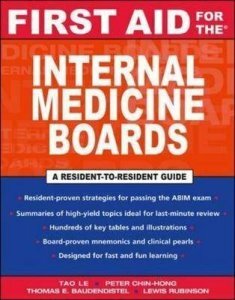 This book helps you: discover IM residents' "secret weapon" for the boards; get answers to board questions from residents who passed; save time with high-yield topics, mnemonics, and information-rich illustrations; and apply the First Aid formula for exam success. 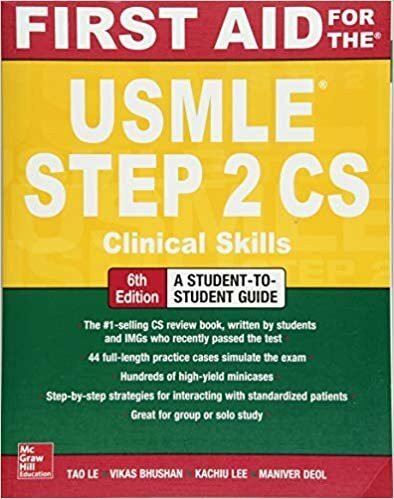 This book is the only resident-to-resident, step-by-step guide to help you pass the ABIM exam. 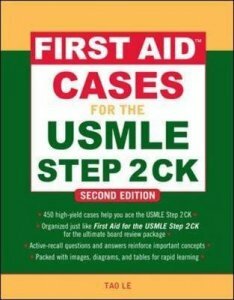 It contains thousands of recently tested high-yield topics from actual ABIM exams. 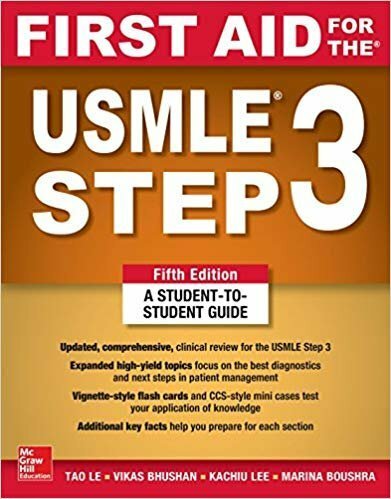 It also includes high-yield algorithms and clinical images, including x-rays, MRIs, CTs, and clinical photographs as well as insider tips for outstanding performance from residents who've been there. It is great for recertification, too!